Turn-Key, with high end furniture ready for you to move in now. 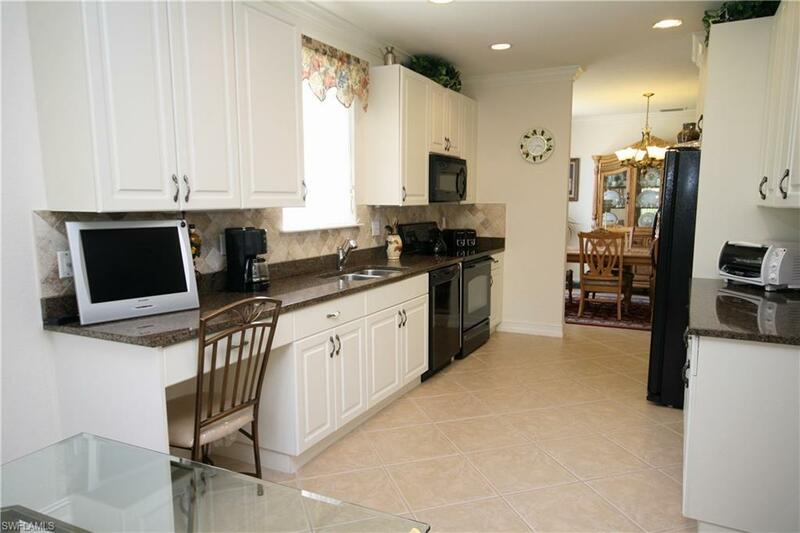 This condo has been lovingly maintained by its original owner and only used seasonally. Immaculate! 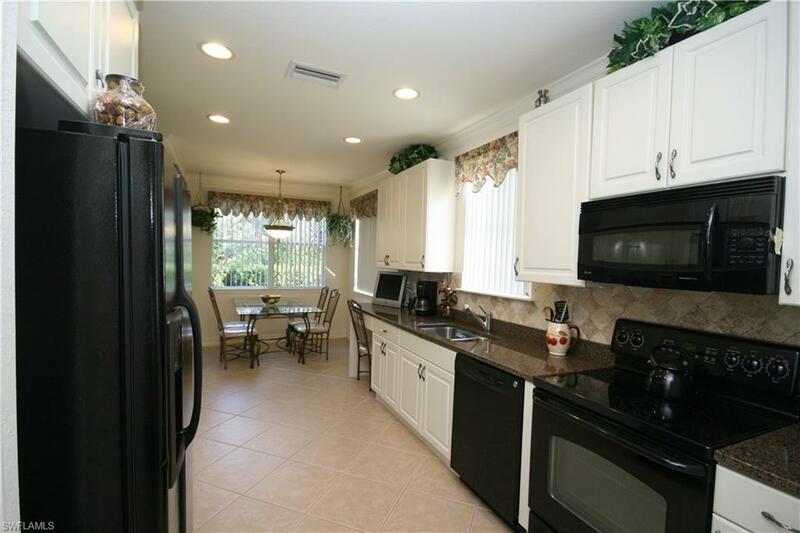 This popular, larger, first floor condo, Napoli floor plan, has east exposure, walks out from the porch onto a lovely back yard/preserve area and is a short walk to the community amenities such as fitness center, resort like pool and clubhouse. This condo features 3 full bedrooms with a huge master bathroom with a separate shower and soaking tub and second bathroom with a tub too , a 2 car garage, granite countertops, breakfast nook, separate formal dining area. Beautiful crown molding through out, diagonal tile in most of the condo, marble window sills and upgraded hurricane shutters. It is centrally located with close proximity to the beaches, airport, baseball stadiums, shopping, dining, entertainment and Slough Preserve, bike paths and trail system. 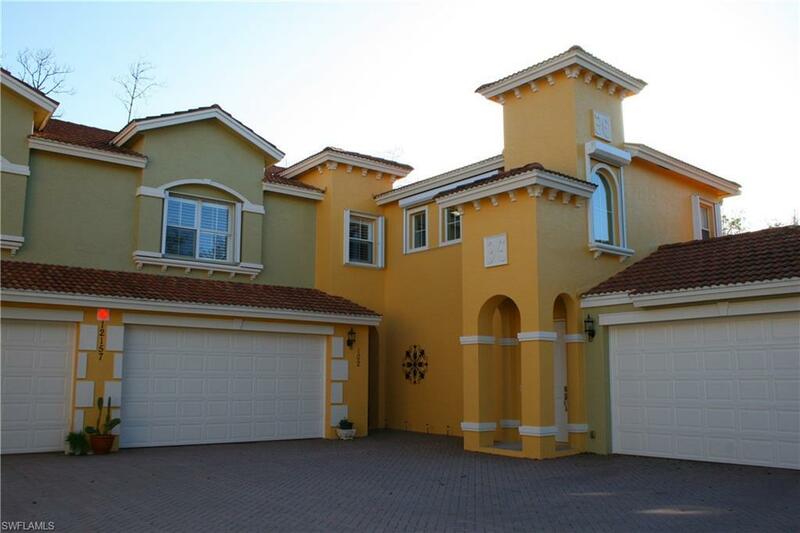 Quick access to I-75 or St Rd 41 via the 6 Mile Cypress corridor. 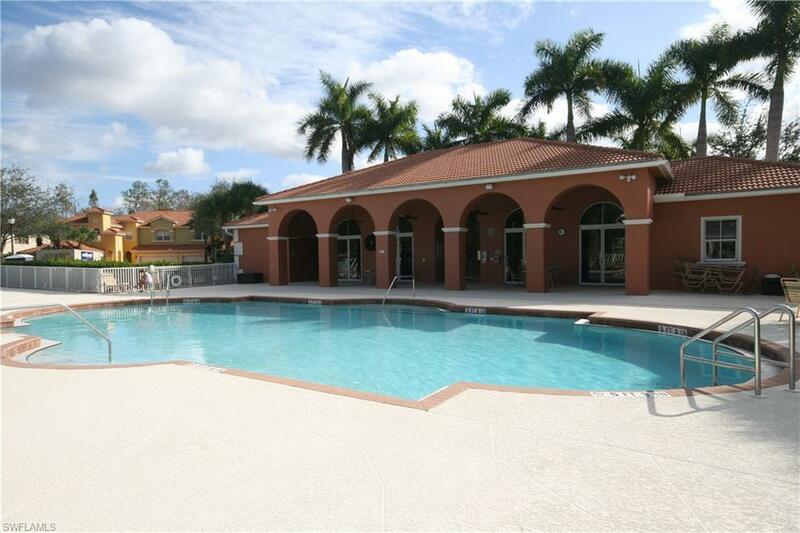 Low maintenance of $428.33 month includes water, basic cable, community management, amenities and insurance. Listing courtesy of Cookie Kermer Douglas of John R. Wood Properties.